The Madison Group realizes that not all problems or projects can be neatly packaged and sent away for analysis. Additionally, sometimes the best solution to a problem is a little bit of education. To assist our customers in finding solutions for these unique projects The Madison Group offers several on-site consultation services. 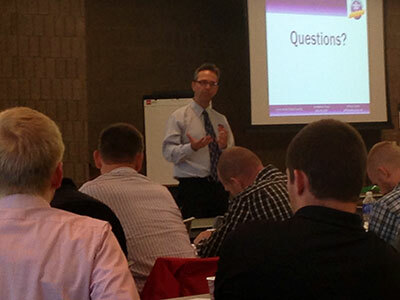 Customized to suit your needs, The Madison Group can provide training across a wide range of topics. We can help you to identify your needs and tailor the training to meet your specifications. The classes stress practical problem-solving techniques and utilize case studies to illustrate key the aspects. This is a cost-effective approach to training. Whether you mold in-house or use a custom molder, The Madison Group can assist you in molding a superior component. Our engineers’ knowledge of plastics and processing allow them to efficiently find scientific solutions that boost your productivity, improve quality and reduce scrap. The Madison Group can also be your technical advocate when you are trying to validate your processes, or implement tooling and processing changes that will yield improved part performance. 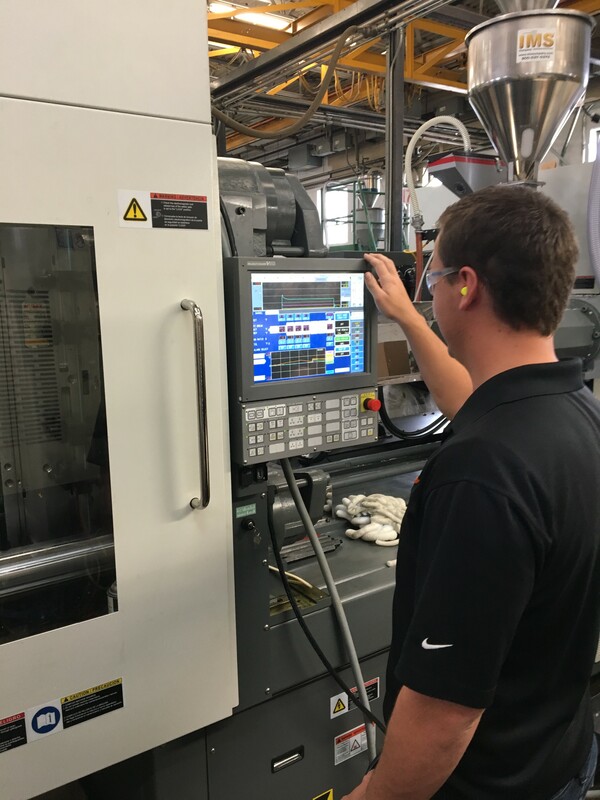 We understand injection molding, not just the mechanics of the equipment, but from a fundamental process and material standpoint. With more than 20 years of experience dealing with plastics failure analysis, our engineers can help you efficiently identify the root cause, or causes, of your failure. If the failure cannot be readily sent in to our facility, then experienced engineers from The Madison Group can come to the failure to conduct an on-site examination. We can help to select which samples should be tested, and assist with sample removal to minimize destruction of the key evidence.